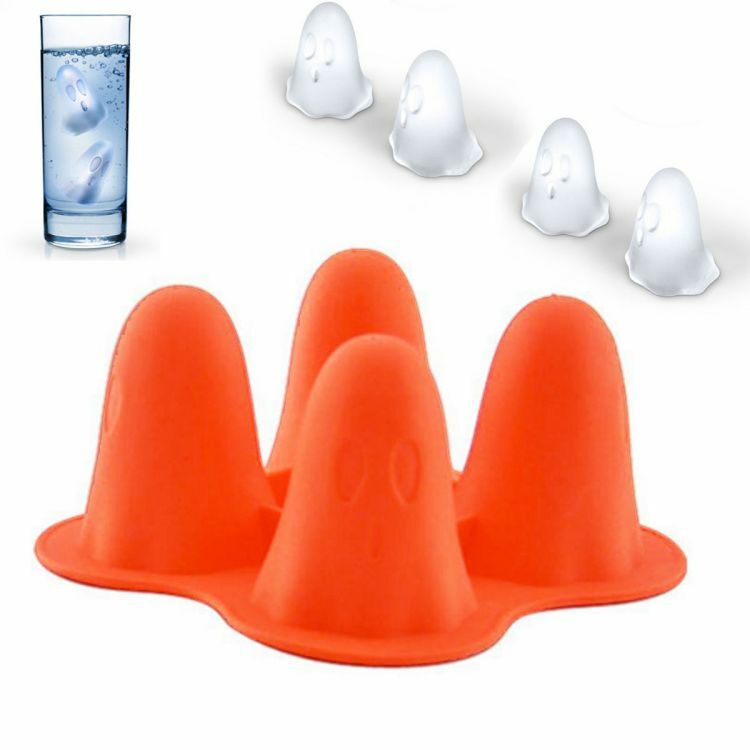 Whether you like to keep it spooky all year long or just around Halloween, these spooky Ghost Ice Molds are a perfect accessory for parties and entertaining! Made with premium, high quality silicone. Size: 10 x 10 x 5.3cm / 3.9" x 3.9" x 2.08"
Limited Time Halloween Sale- They'll Be Gone Before You Can Say "BOO!"